Just like the number of stars in the galaxy, the number of websites today is innumerable. Each website on the internet has a story behind, but we just see the one that is shown to us. That being said, the design and content of the website play the most vital role to take your website to number 1 in Google search results and eventually boost a business. No matter the category of the website you are the owner of, presenting the website with all its charm is something, which should be your first priority. Here in lies the importance of website development. No doubt there are a number of ways you can develop and design your website. Having good coding knowledge is always a plus for developing websites. But on the other hand, it is also a judicious idea to use CMS for websites. Using a CMS has its own set of advantages. Even if you are having a startup blog without CMS, it will be a difficult exercise for you to get good SEO. 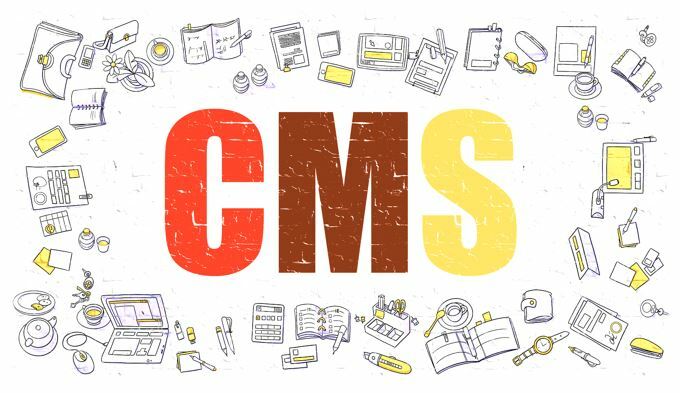 So this article is all about the importance of Content Management System or CMS so that you can understand how important CMS is for your website. So let’s get started with the top 10 reasons to use CMS for your next website. So without further discussions let’s get started. Having a good knowledge of coding always has its advantages. But you might be good at something else and not in coding. But with CMS you can always develop a website of your dreams without thinking a lot about coding and the related aspects. Developing a website on most advanced CMS like WordPress is like dragging and dropping elements. Choose the sections you need on your website and things will get sorted at your background. With coding skills, you can always develop a better website, but CMS along with coding always offers you a basic platform with most things already sorted out to start making your website. Security is an important aspect for websites nowadays. Using your own coding skills to protect your website might not work out equally well every time. Most advanced CMS platforms nowadays come with basic security for different category of websites. Thus, you need not worry about security and can invest the time in uploading some quality content or finding strategies to implement in your business to maximize the profits. Though at the end of the day, you might need to implement other security features, most of them are provided by the CMS itself. Having a good SEO performance will boost your website traffic and hence your business. 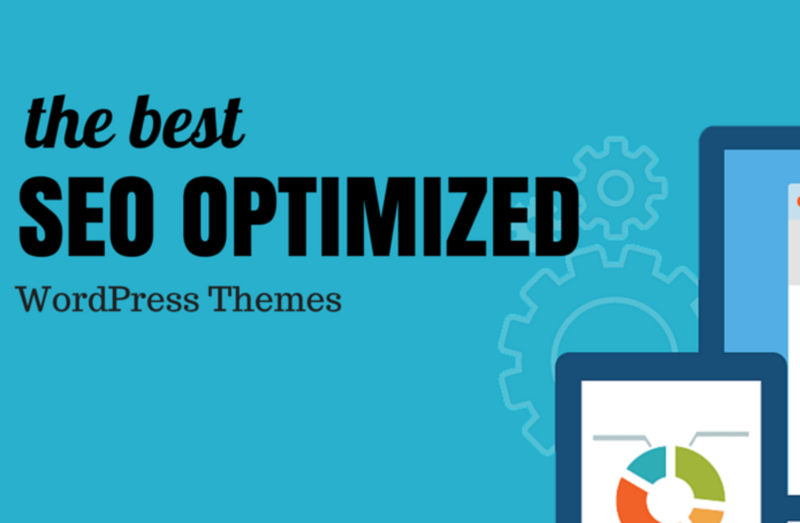 That being said, most CMS platforms like WordPress CMS suggest strategies to improve your SEO and make your website stand better than another same category of websites without CMS. CMS can also be helpful to customize your website with comments, forums, discussions, etc. to increase user engagement, which will eventually increase traffic, leading to better SEO. 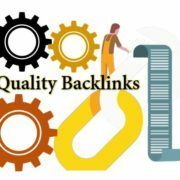 There are other ways, CMS can help to boost SEO of a website. This article not being a topic on that, I am not elaborating on it here. Most business owners want to give their website a dream look. Most CMS platforms come with the option to add plugins to your website to eventually boost the functionality of your website. Coding every single website element or plugin from the scratch is going to squeeze your time. It might not even function as expected due to certain incompatibilities on your website. From a simple clock to social network links and different other elements. You can avail almost anything and everything with different plugins on a CMS platform effortlessly. Indexing plays an important role for all the websites under the sun. May it be a shopping portal or a blog, or a news-based website, people will eventually search for the things they need, on your website. CMS offers better indexing on your website to make the searching process faster and a charm for the users visiting it. Websites without CMS might require indexing, which else might slow down the search process or impose heavy loads on the hosting server, all at the cost of visitor’s satisfaction on your website. Advanced CMS platforms available nowadays can track user behavior and collect cookies from the user’s system to offer the most relevant contents depending upon the user’s likes and requirements. This can eventually increase the chances of cross-selling and can bring in new customers to your business. That is pretty important for all the websites you see around. Fulfilling the visitor’s appetite should be your first priority. Most CMS platforms nowadays integrate different channels like emails, customer service in one place to increase the productivity of your employees and boost the profits margins by reducing your investment in different other channels like CRM, other than the CMS. CMS platforms also make it easy to host dynamic content, which is liked by most users. Dynamic content can also increase your brand value. Workflow is an important aspect of doing good business. 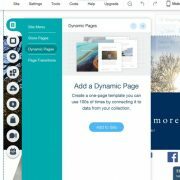 Most CMS platforms nowadays offer a decent workflow technique to get the most out of your employees. With a decent workflow, you can also have a control over your business and monitor the contents on your website. Just keep away irrelevant contents easily from your website with some simple steps. Maintaining a good workflow without CMS is pretty difficult. The CMS platforms can also manage or offer you the option to manage different pages related to your website quite easily. Depending upon the type of website you have, it can automatically create the FAQ, Contact, About Us, etc. for a business website, or Products, Refunds and Profile page for an e-commerce based website. You are always at liberty to modify the sections, but you don’t have to design everything from scratch. Users use different kinds of devices to visit websites. 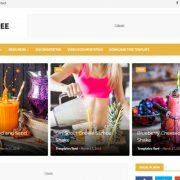 Different CMS like Bootstrap can automatically make your website look beautiful and comfortable with different devices like computers, smartphones, tablets, big screen televisions and others. Thus, you will not have to invest time and money in developing your website to suit different platforms. The good presentation of a website on different devices will also boost SEO. Thus, using a CMS keep a number of troubles away from your mind by providing you a basic platform to get started. You can even implement client-side CMS for better performance of your website. If you are completely new to web development and has made up your mind to make a CMS based website, the internet is filled with CMS tutorial for beginners. Just pick up the best one and design your dream website. There is hardly any alternative to CMS nowadays to design the best website with a minimum or no headache. Hope the information about top 10 reasons to use CMS was helpful for you? What is your view about CMS? Please let me know about it in the comment section down below. Also to get latest tech news and reviews on social media follow H2S Media on Twitter, Facebook, and Instagram.